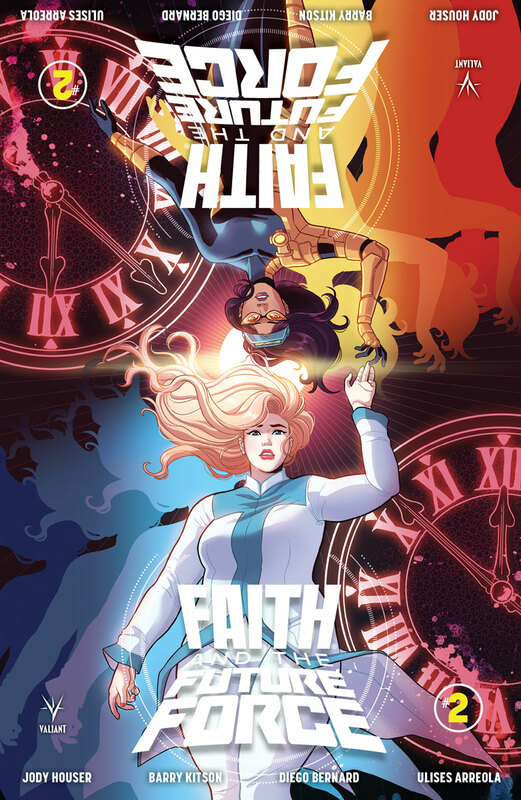 Faith Herbert and Neela Sethi, Timewalker’s first attempt at saving time from being unwritten has failed...which means it’s time to rewind the clocks and start all over again! 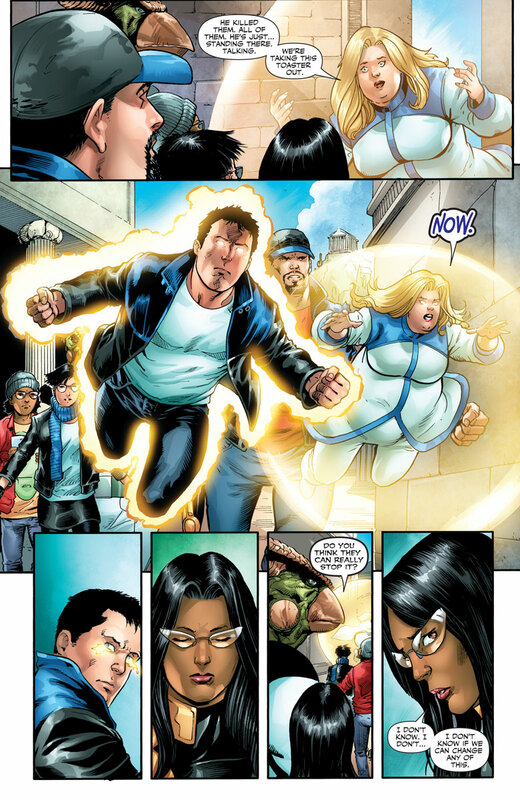 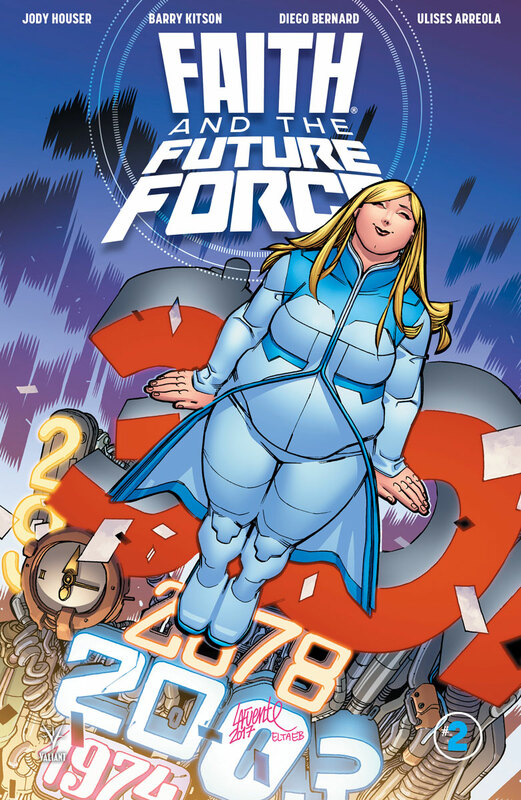 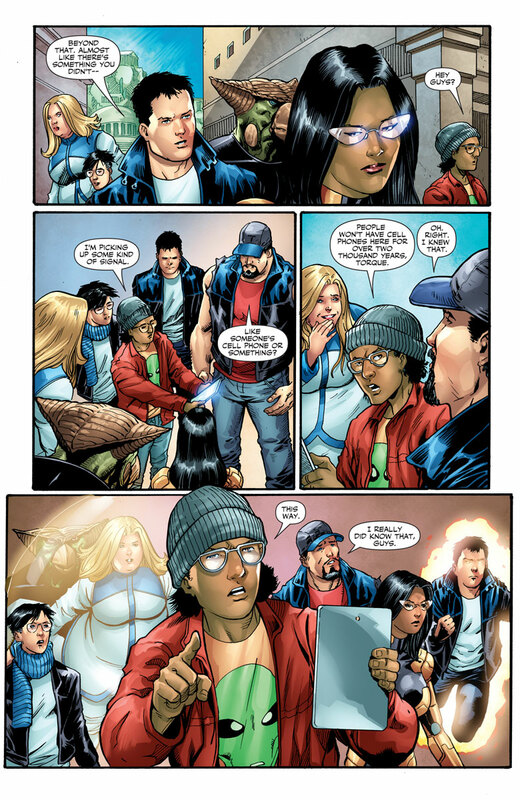 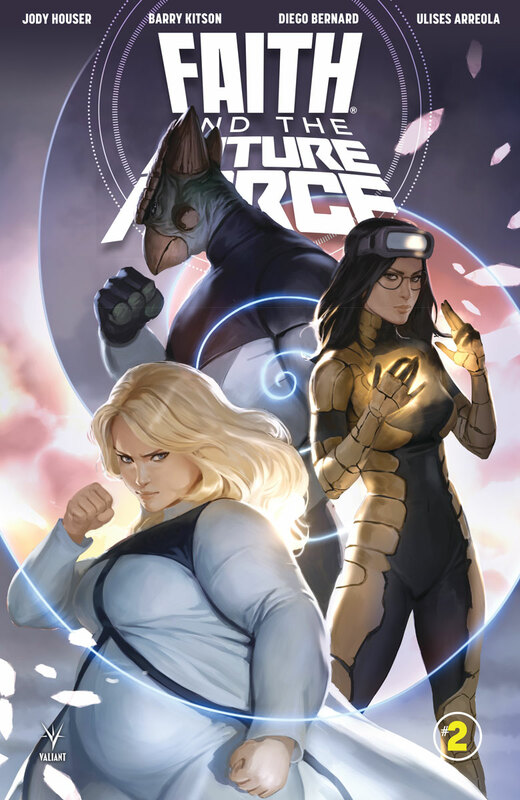 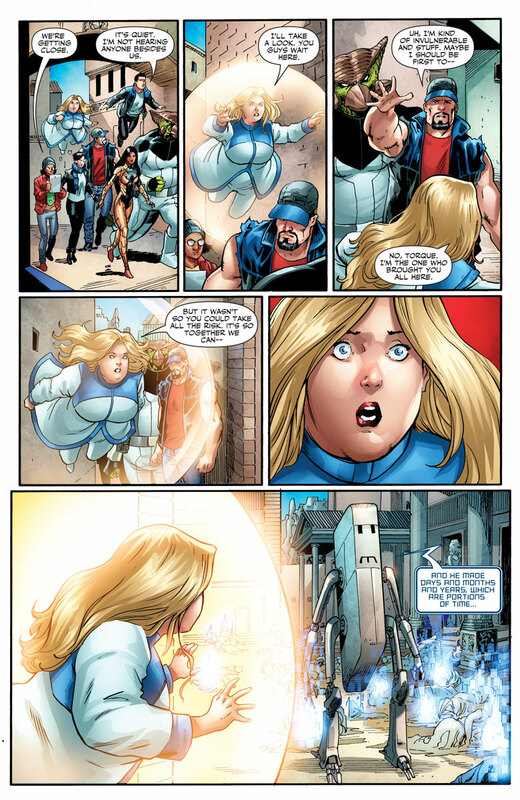 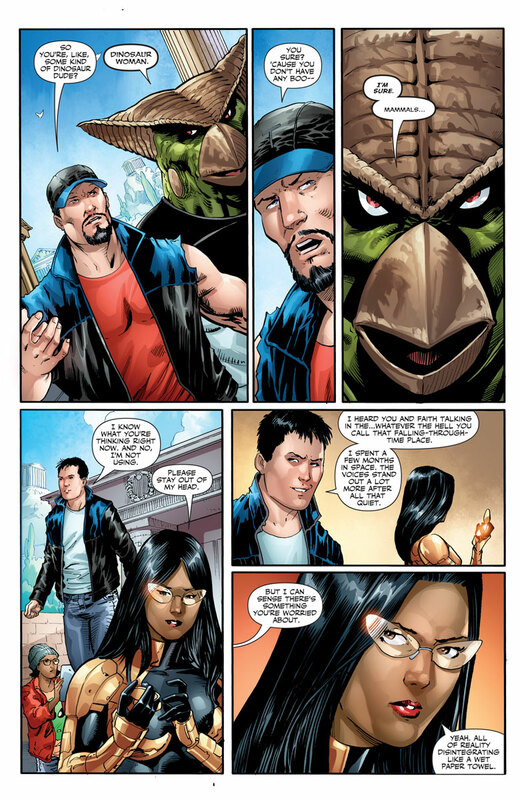 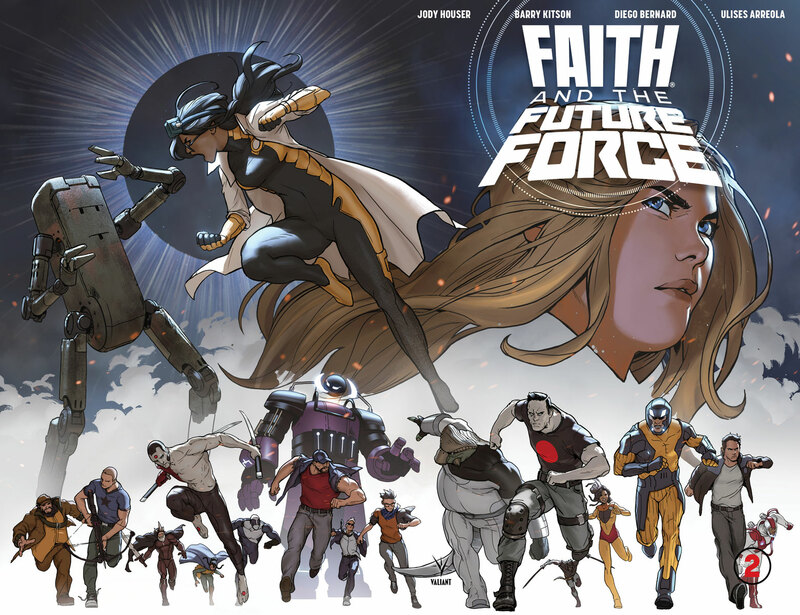 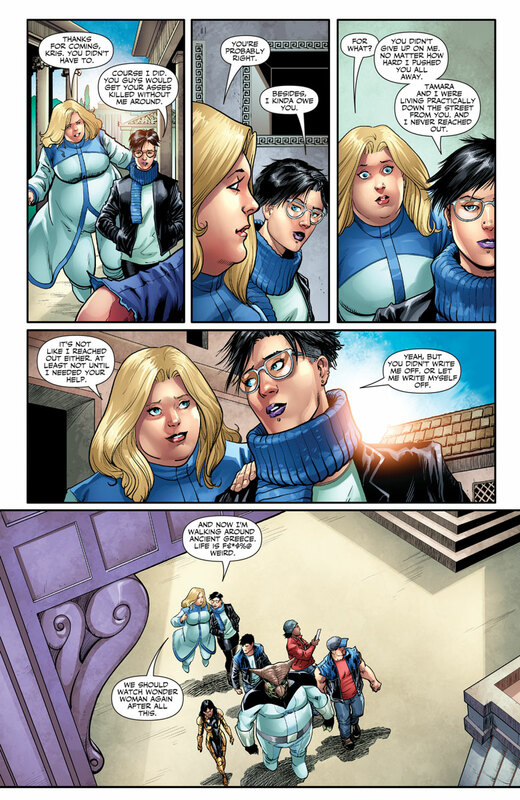 But this time, Faith is taking a new approach with a whole new team of heroes to help save the day! But will these new recruits be the key to saving all of time from a calculating A.I. 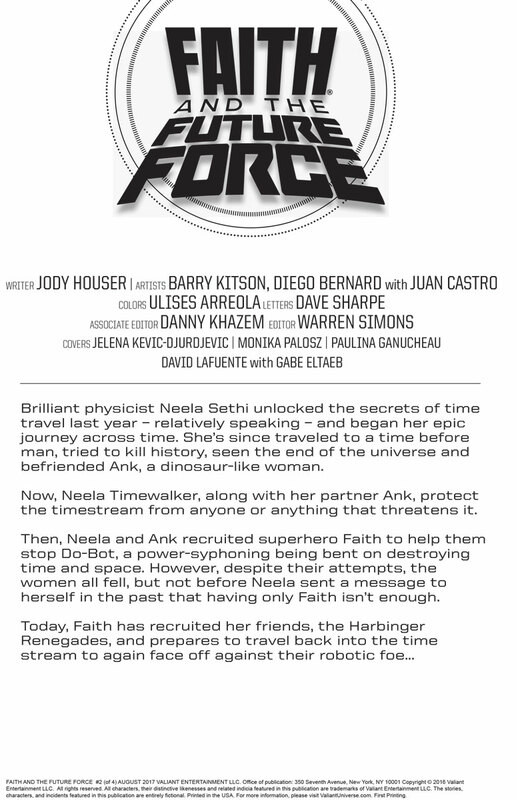 foe, or is history doomed to repeat itself with a failure of incalculable proportions?